Yesterday I was in change.org’s site to sign a petition… LOL and I can’t remember for the life of me what it was! Oh, I remember… a petition to ask Betty White to speak at the DNC. Well, anyway…. I saw an option where you can start your own petition and I thought, “Hell, why not?” Romney not disclosing his tax returns has really left a thorn in my side. Actually, more like a machete. We have someone who is running for the highest office in this country – and he is not required to provide as many tax returns as people who are getting a mortgage, or applying for a job that requires providing tax returns prior to being hired. When I got a job as GM of a bank’s mortgage division, I was required to show two years of tax returns. This was to make sure that there wasn’t anything hinkey going on from my previous jobs. After Richard Nixon’s vice president, Spiro Agnew, pleaded no contest in 1973 to tax evasion, the public became increasingly interested in financial disclosures from the president’s office because prior to Agnew, their finances were closely guarded. Jimmy Carter then set the precedent for all sitting presidents and vice presidents to release their returns each year. Since 1984, the standard for challengers to an incumbent president has been to disclose at least two years of returns, if not significantly more. The past several presidents and candidates as well have provided up to twelve years of returns. So why ten years if they already have a “standard” – but not a requirement – of two years? For one, it isn’t a requirement. But ten years is much harder for a candidate to hide something they do not want the public to know. If someone is considering running for POTUS, I’m sure they start the process several years before the election, even through they may not announce it. I mean, it’s not like someone wakes up one morning and says, “I think I’m going to run for President of the United States.” When a future candidate does make the decision to run in the next election, they may then start completing their tax returns legitimately, whereas the years before show items which would be incriminating. So, I started a petition with change.org to request Congress pass a bill requiring all candidates to disclose ten years of returns. Honestly, I’m not quite sure if this is the proper way to do this. Regardless, having a large amount of signatures will help in any way it can. Who knows, if Romney isn’t elected, and we get this to pass, then I will bet he then won’t run for Prez in 2016…. So, please… sign my petition. Share. Tweet. Facebook. Email. Whatever. 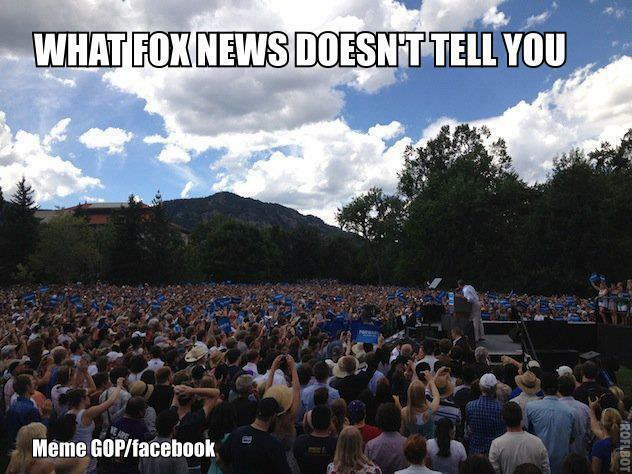 FYI… I’m told that this was in Boulder CO yesterday…. National Journal: How Many Years of Tax Returns Have Presidential Candidates Released in the Past? Apparently that man has a history of dodging taxes whenever possible. Surprise! Not.